This is a great way to view Amy Brown's prints up close! The coffee table volume features 150 high-quality glossy pages, with more than 130 images. 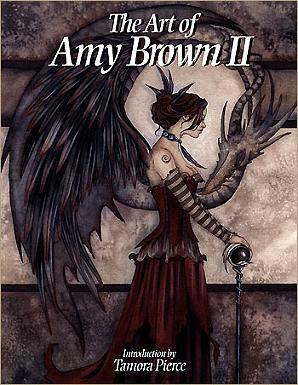 This is the follow up to the hugely popular "Art of Amy Brown" book, released in late 2003. 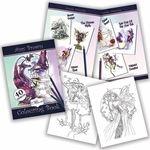 More than 75% of the art in this volume has never before been seen!